Calling all Scots and Sassenachs! 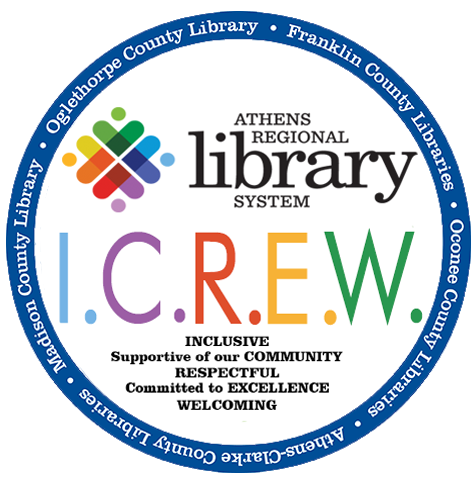 The Athens-Clarke County Library is proud to announce a whole day dedicated to Diana Gabaldon's beloved Outlander series: Outlandish in Athens on Saturday, December 2! Mark your calendars now for this FREE event, which will feature Scottish music, dance, history and more. Outlander fans old & new are welcome to come early! Chat, sip, & nibble before the day's events begin. David Gregory "The Athens Piper"
Start the day in true Scottish style with bagpiping performed by David Gregory, The Athens Piper! Deborah Millier and her dancers demonstrate traditional Scottish Country Dancing--a distinctive, graceful, exhilarating, and historical form of social dancing. Perhaps even join in! Stone Circles, Scotland, and Ghosts: Oh My! 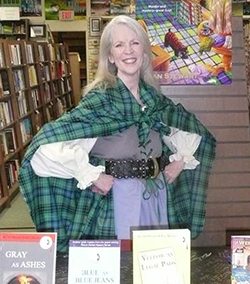 Award-winning local author Fran Stewart reads passages from Outlander, as well as from her own ScotShop mysteries. 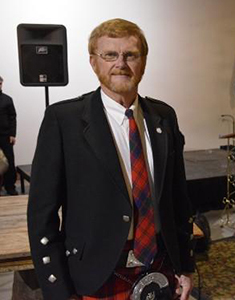 Green Flag Band will play Scottish-inspired Celtic tunes, including jigs, reels, and aires, featuring traditional Scottish folk tunes. This Skyped presentation with Valerie Estelle Frankel (author of The Symbolism and Sources of Outlander: The Scottish Fairies, Folklore, Ballads, Magic and Meanings That Inspired the Series) untangles myths and symbols. 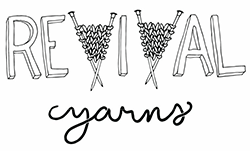 Learn how to design your own tartan as local weaver and Thistle and Kudzu Society founder Dottie Harnish demonstrates using a wooden loom. 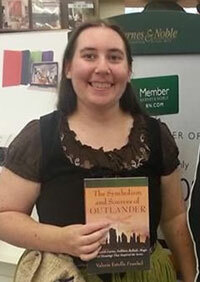 Learn about your Scottish relatives with Heritage Room Librarian Rikki Chesley. 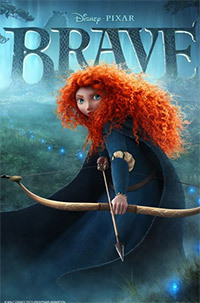 Come learn about Scotland in Disney’s famous animated tale set in Scotland. Mango Languages trainer Amy Janczarek will show you how to use this online tool, available from GALILEO, to learn Gaelic. 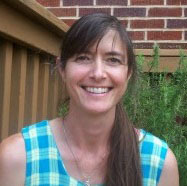 Herbalist Salina Nelson from Remedy Herbal Pharmacy will talk about the different herbs and plants Claire used. UGA Professor Ian Hardin, the son of "Bonnie Jean" of Glasgow, leads us on a journey of this pivotal period in Scottish history, including a combat demonstration by Isaac Callahan of the Society of American Fight Directors to show how fight scenes are staged in the tv series. Enjoy Scottish songs such as the Outlander Theme in traditional choral arrangements alongside newer renditions with a contemporary flavor! The Sassenachs are UGA Voice Majors Emily Carey, Kaitlyn Gilmore, and Emma Robertson, along with Wynter Bishop. UGA Voice Graduate Assistant Isaiah Feken conducts. Accompanied by Hannah Peterson, Mamie Fike and Lynne Thomas. How Might Time Travel Really Work? UGA Professor of Astronomy Loris Magnani talks about how time travel might work, about changing our future, and how the use of time travel in Outlander compares to its use in other fiction. We'll wrap up a festive day with some lovely Scottish music from Bob Hay (of the Jolly Beggars). Three-time National Scottish Harp Champion Tracie Brown, backed by Athens' own Green Flag Band, play "The Music of Outlander" including many Bear McCreary arrangements from the TV series. 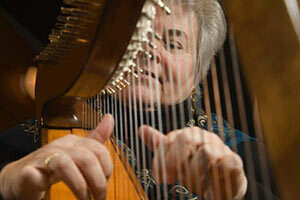 Tracie will also discuss the over 1000 year history of the harp in Scotland and perform other Scottish music. What could be cozier than a lovely winter's tea party? 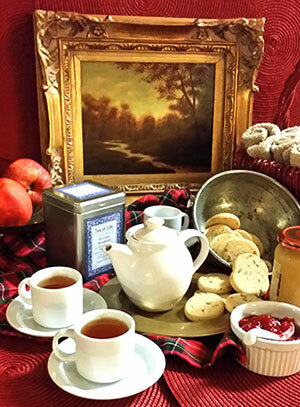 Chef Theresa Rice shares recipes, many from the Outlander Kitchen Cookbook, for a merry repast the Frasers would relish. Learn about customs and history of the traditional afternoon feastie. You will enjoy demonstrations, get ideas for your own party, and sample a wee bite or two. Mary Delaplane of "The Dress-Up Box"
See the full list of recommended books!